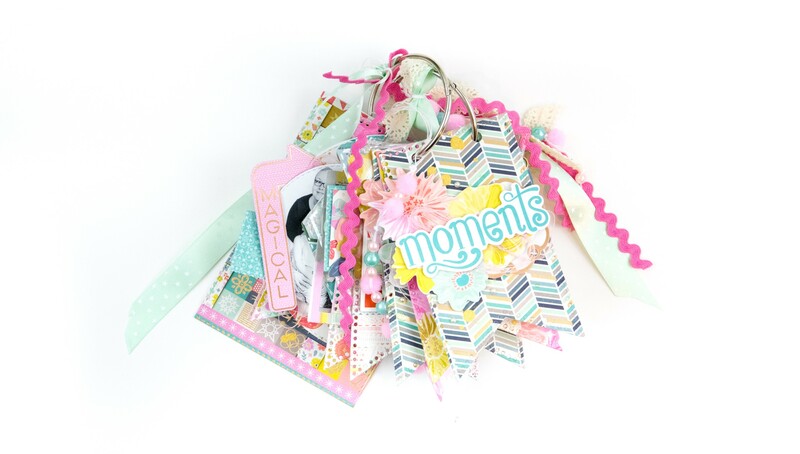 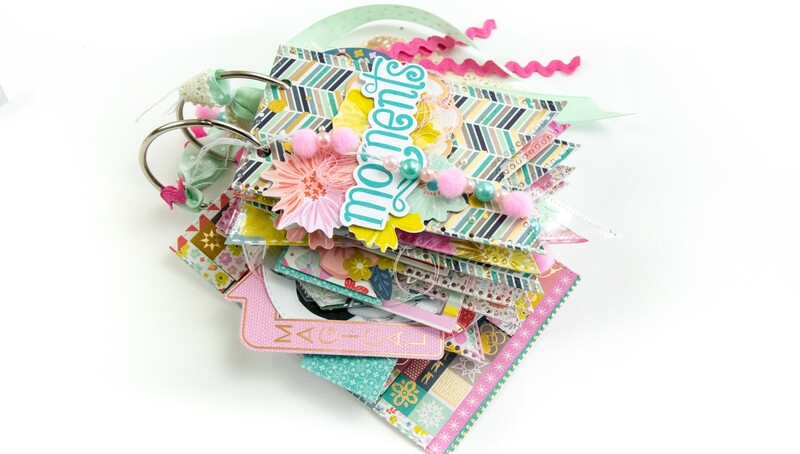 Capture your memories in a fun and creative mini! 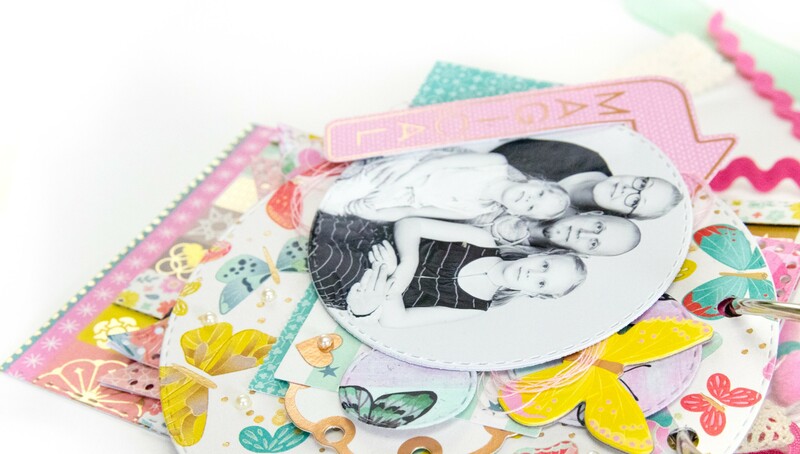 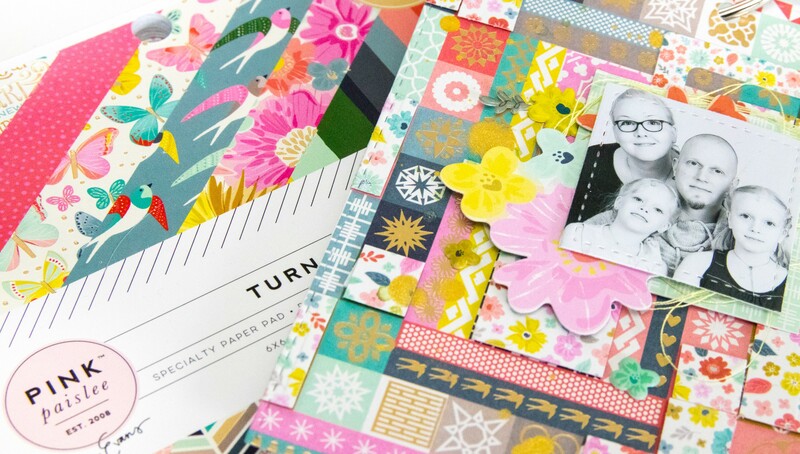 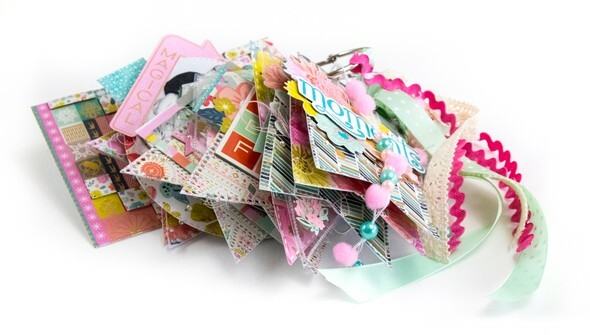 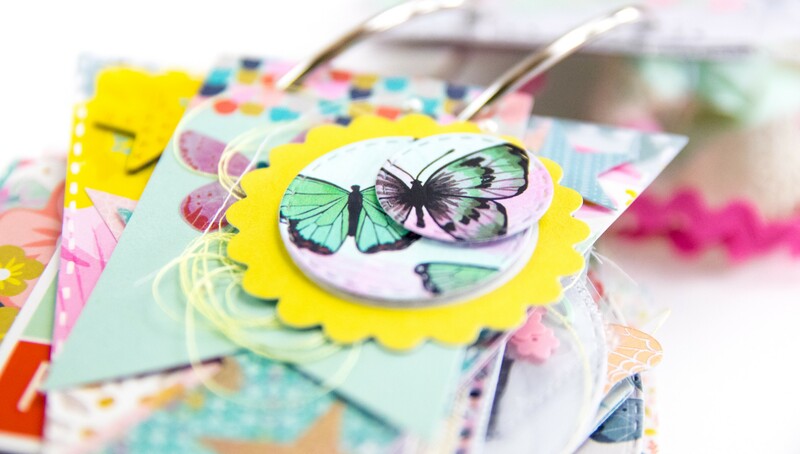 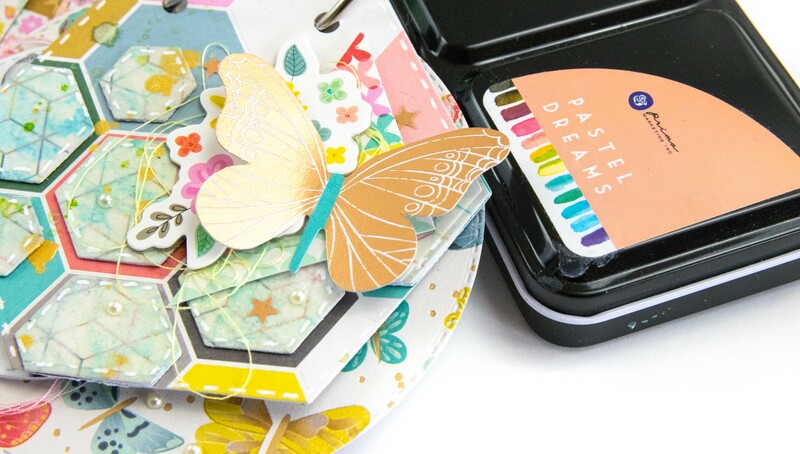 In Style by Style, Terhi Koskinen guides you through creating pages in five unique styles featuring five mixed media techniques to make up a one-of-a-kind mini book. 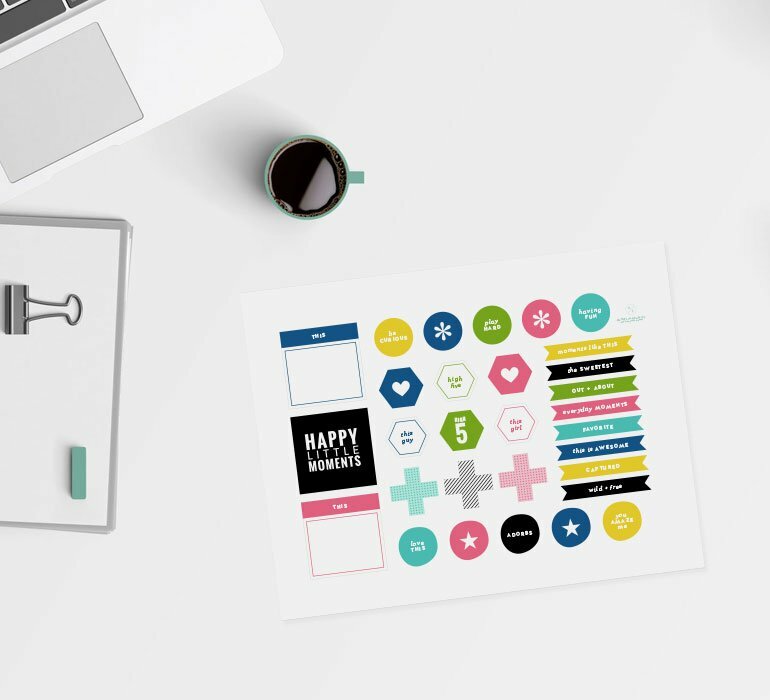 Combine geometric shapes with gesso, stamps, gel medium, watercolor, mica powder, and more—each page showcasing a new technique—for a project you'll love to flip through for years to come!